Certificates. 100% Guarantee. Download peace of mind. In the course of selling or leasing equipment, you will often need to use written Certificates. A precise and well-drafted Certificate protects your property and minimizes potential misunderstandings. 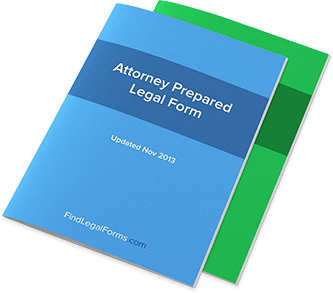 This attorney-prepared Certificates Kit has been specifically designed to tailor to your needs, including Certificates regarding Delivery and Acceptance of your conditional sale or leased equipment. Available to download immediately and for use in all states. Acceptance Certificates Written confirmation that purchased goods are accepted. Delivery and Acceptance Certificates This certificate serves as confirmation that equipment leased by a lessee had been satisfactorily delivered and accepted.